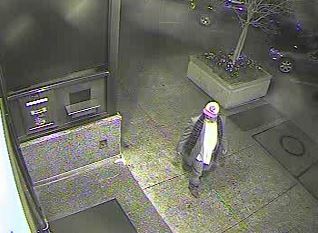 According to police, on Nov. 30 at 1:12 a.m. EST, an unknown white male forcibly entered the Synovus Financial Uptown Center, located at 1137 1st Avenue. 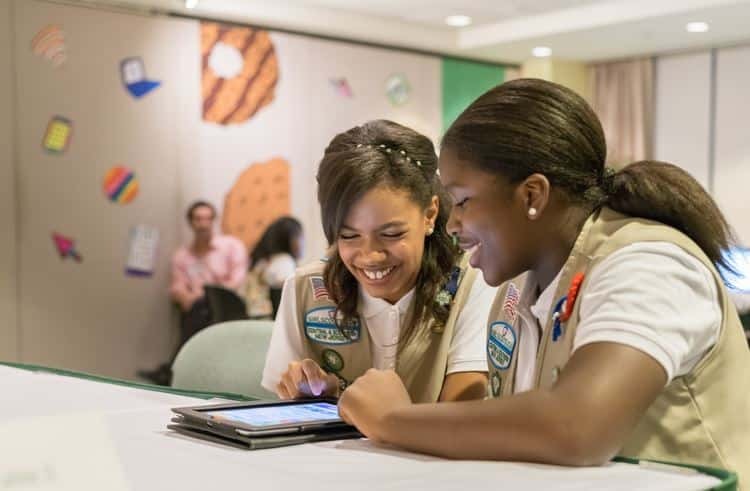 You no longer have to wait for cookie season to come around each year, now the Girl Scout cookies are available online anytime for sale thanks to the advancing technology of your neighborhood scouts. 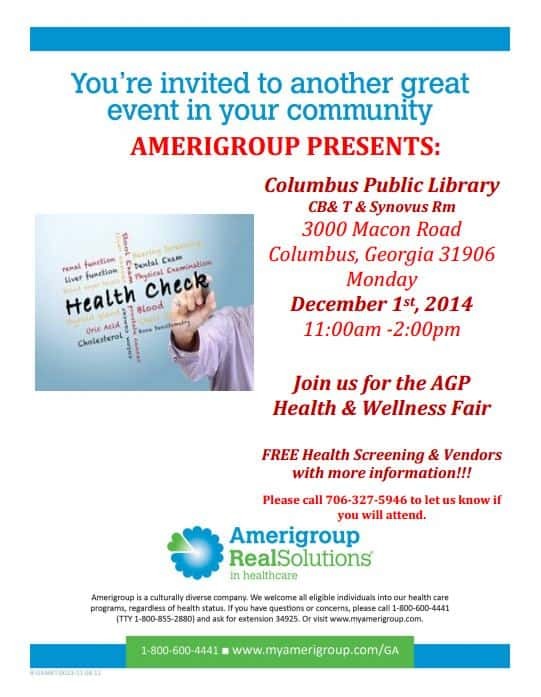 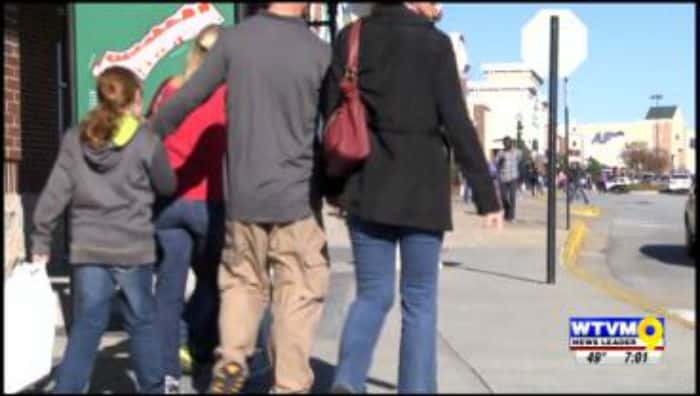 A healthcare company in Columbus is providing free healthcare screenings on Monday.